But in no way did the gloriously imaginative Spanish side bomb like they have for generations. This was creative football at its finest. Congrats to you all, especially to the amazing midfield of Iniesta (my crafty fave), Xavi (another Barca lad), Silva (one of two brilliant Davids who play for Valencia), and Fabregas. And then there’s Senna, player of the tournament in many ways. But I just couldn’t help it in this instant. Viva Espana! Viva Furia Roja! The 44 year “curse” has finally come to an end. You are champions once again… and deservedly so. 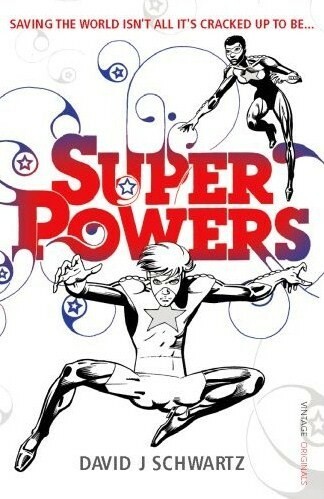 Superpowers will also be available in the US later in June.